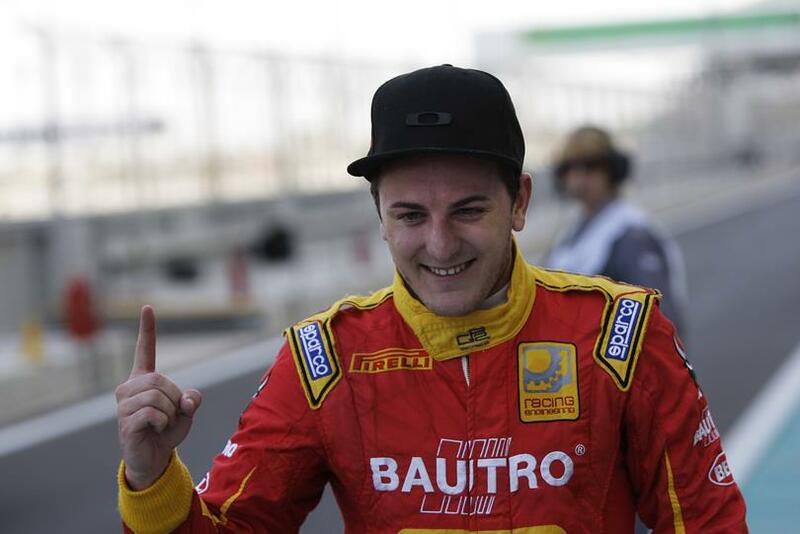 Reigning GP2 champion Fabio Leimer will test for Lotus at Paul Ricard next Tuesday. The Swiss racer, who is competing in the World Endurance Championship this season, will test an E20 courtesy of tyre supplier Pirelli. Leimer has previously tested a Formula 1 car during the young driver test, when he sampled a Sauber. "We’re delighted that Fabio will get the chance to drive a Formula One car as part of his prize for winning GP2, underlining our commitment to do everything we can to help our GP2 drivers reach the top," said Pirelli Racing manager Mario Isola. "He’ll have the opportunity to test for 300 kilometres on the 3.8-kilometre track configuration, so it’s going to be a memorable experience for everybody present. "Fabio will be able to sample our demonstration tyres, in different compounds and with different fuel loads, so it will be interesting to hear his feedback about how they compare to the GP2 tyres he used to win the title."